Fort Mill, SC – Rinehart Realty Corporation’s President and CEO Jay Rinehart is excited to announce the acquisition of the assets of Triplett Realty Company in Fort Mill, SC. 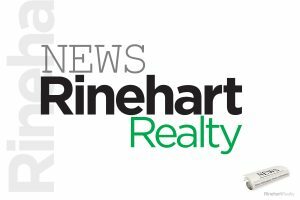 Rinehart Realty Corporation will take full ownership of the assets of Triplett Realty beginning January 31, 2017 and has been working diligently to make the transition a smooth one for current owners and tenants of Triplett’s property management business, as well as the buyer and seller clients of Triplett’s brokerage business. The transaction also includes the homeowner association assets of Triplett which New Town HOA Management, LLC will begin to service. 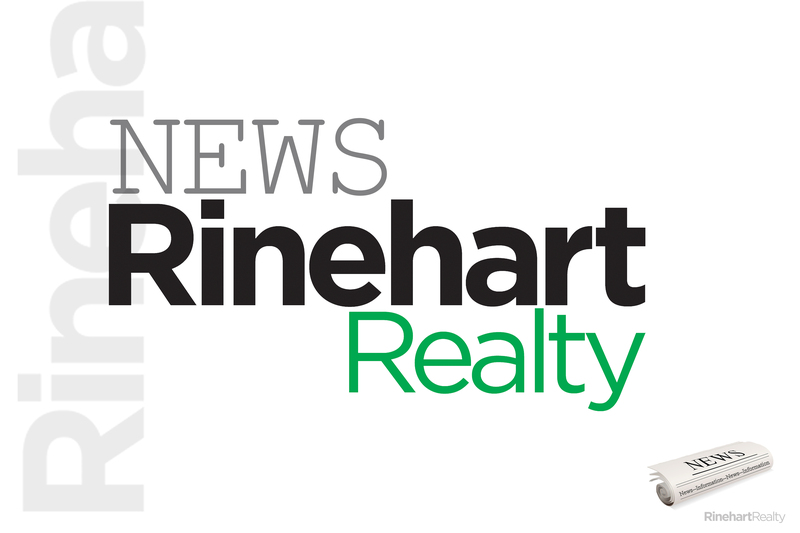 This expansion will continue Rinehart’s growth in Fort Mill and York County and comes on the heels of the opening of a Rinehart Realty office in Columbia, SC in August of 2016. Rinehart has had a significant and lasting impact in the I-77 corridor as one of the region’s premier full-service real estate brokerages. Rinehart Realty has been in business since 1976 offering real estate brokerage, property management, and development services as well as homeowner association management throughout York County. Rinehart Realty has four offices in York County and one in Columbia, SC. Rinehart Realty is the oldest independently owned real estate company headquartered in York County. Rinehart Realty is a full service real estate brokerage company providing residential services to buyers and sellers, commercial services to businesses of all sizes including leasing and corporate relocation, property management services for residential and commercial clients, homeowner association management for residential and commercial properties, and development of residential homes and commercial facilities. Rinehart Realty has agents licensed in both South Carolina and North Carolina and serves the community as a member of both the Piedmont Regional Multiple Listing Service and the Carolinas Multiple Listing Service. For more information on Rinehart Realty and any of their offices, call 803-329-3333 or visit www.RinehartRealty.com.